Research firm Clutch released its annual ranking of B2B services companies in Washington, D.C. to help buyers find the best-fit company for their next big project. 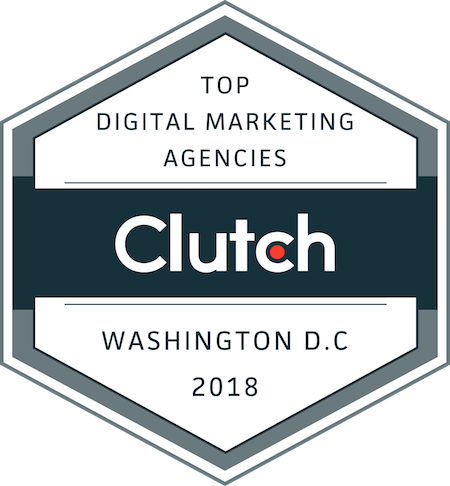 WASHINGTON, DC, May 30, 2018 – Today, research, ratings, and reviews firm Clutch named the top-performing marketing, design, development, and IT companies in Washington, D.C. Rankings are determined by each company’s client reviews, work quality, services offered, and market presence. Top Advertising and Marketing Agencies in Washington, D.C.
Branding: DMI (Digital Management, Inc.), Borenstein Group Inc., LAI Video, nclud, Jake Group, Brand+Aid, Bluetext, Bates Creative, Teal Media, Imagine, NJI Media, Sensis, LightMix, Yes& Marketing Agency, ds+f / Don Schaaf & Friends Inc.
Top Creative and Design Agencies in Washington, D.C.
Top Developers in Washington, D.C.
Top IT & Business Services Companies in Washington, D.C.
It’s free to get listed on Clutch, but only the best companies in each industry are recognized as leaders. Clutch’s research is ongoing, with new companies and reviews added daily. 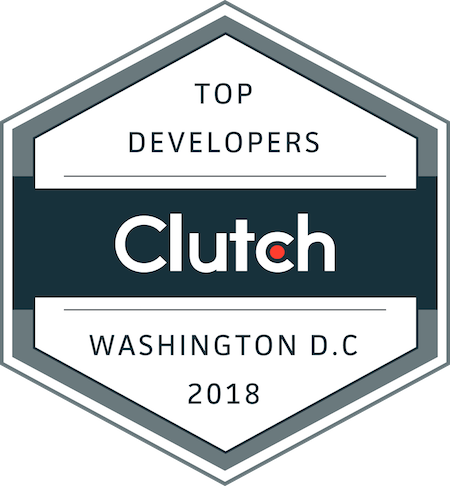 For a chance to be featured as one of Clutch’s 2019 Washington, D.C. Leaders, apply now. It’s a simple, two-step process that takes less than 20-minutes. These results are a snapshot of Clutch’s Leaders Matrices on May 18, 2018. Rankings may change daily and currently may not be reflected on Clutch’s website. See the full research below.